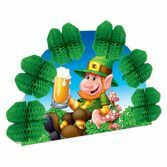 Our fun "Got Beer?" 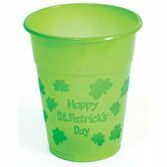 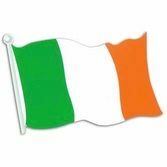 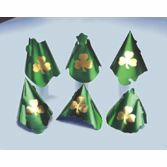 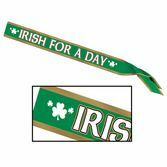 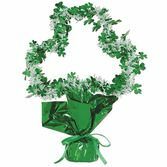 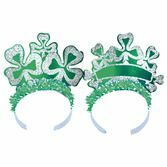 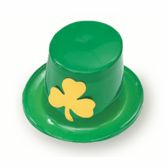 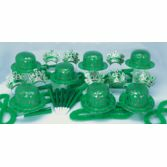 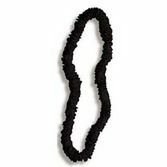 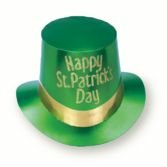 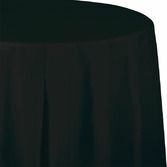 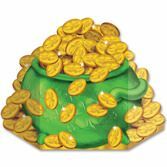 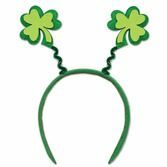 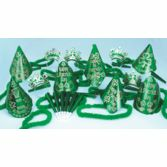 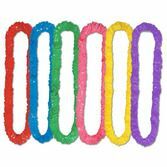 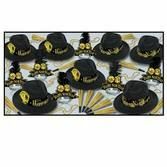 Hat is the perfect costume accessory or party favor for your St. Patrick's Day party, Fiesta, or other celebration. 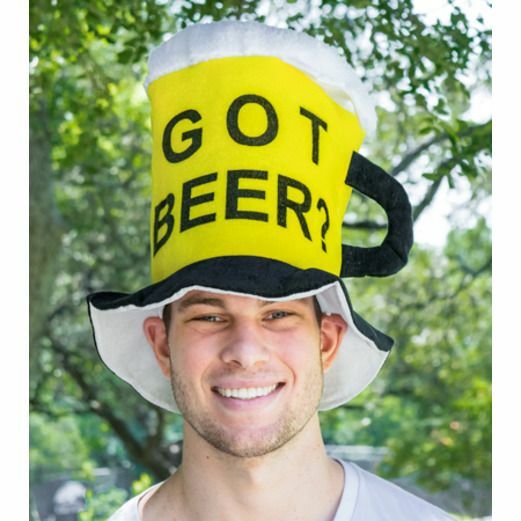 This oversized hat features a frosty beer mug, making it perfect for your beer-loving friends or guests.